This state was ranked worst in the nation when the authority was formed in 1992. More recent numbers show an 8 percent spike from 2015 to 2016 - two points above the national average. The Arizona Automobile Theft Authority says it’s reviving an anti-theft program that has been dormant for years. “It’s theft prevention. It’s a deterrent,” said the authority’s director Fred Zumbo. 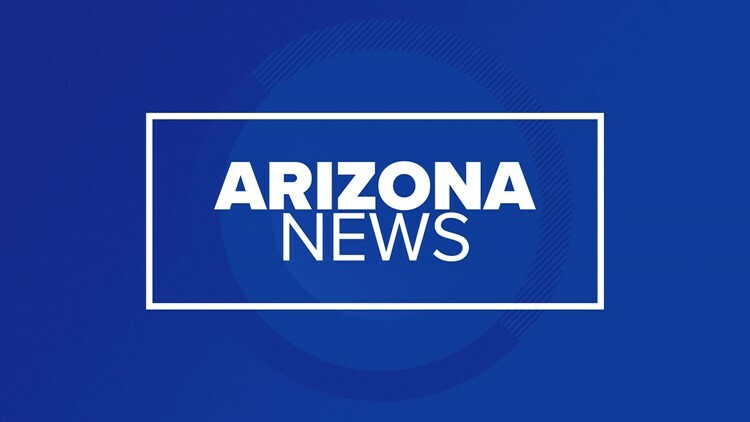 The program is called “Watch Your Car.” Arizona residents can register their vehicle with the authority, which allows police to pull over their vehicle if it’s operating between the hours of 1 and 5 AM. Or, within one mile of the Mexican border. Participants place a small sticker on their rear and front windshields to notify local police that they are participating. “We are encouraging citizens to take safety – safety of their belongings and their vehicle – into their own hands,” Zumbo said. Arizona has struggled with car theft in the past. This state was ranked worst in the nation when the authority was formed in 1992. More recent numbers show an 8 percent spike from 2015 to 2016 - two points above the national average. “Now we’re starting to see an increase in auto theft,” Zumbo said. The agency admits – they’re trying to revive a program that’s fallen behind in recent years as funding has dwindled. Still Zumbo insists, he’ll be meeting with local departments soon to raise awareness with new officers and hopefully the public. If you’re not among the 35,000 the agency says have already signed up, you can do so online at AZWatchYourCar.com. The Arizona Automobile Theft authority is a state agency funded mostly through a $1 annual tax on vehicles registered in Arizona.